We’re a science-led healthcare company that researches , develops & markets broad range of innovative products such as Active pharmaceuticals ingredients, Pharmaceuticals pellets, Pharmaceuticals coating, ready mix and Pharmaceutical Film coating. 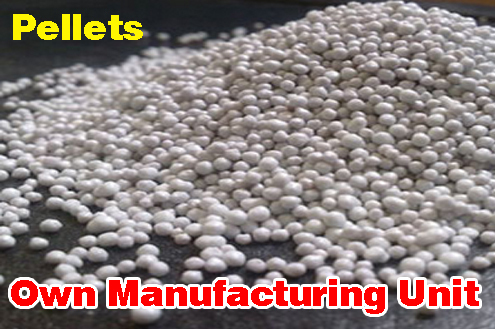 Our product folio includes high quality active drugs and various sustain release and enteric coated PELLETS. We are designed to be responsive to local needs and extend our reach all across India. We have OWN MANUFACTURING UNIT. Primus Pharmaceuticals are the pioneers in the healthcare industry known for creating innovative medicines that helps millions of patients in India. 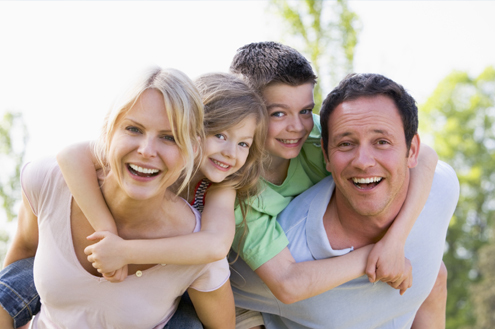 We have been committed to improve lives since the company was founded in 2010. At primus pharmaceutical, the product development is continuous process with utmost precision and responding as per evolving requirements. 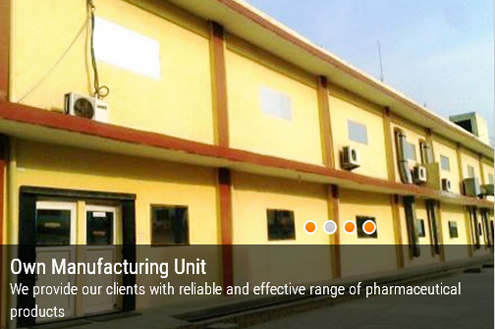 We combine our strengths in Pharmaceutical, Domestics, Exports, Govt. Supply, and are better equipped than any other company to further drive personalized healthcare. 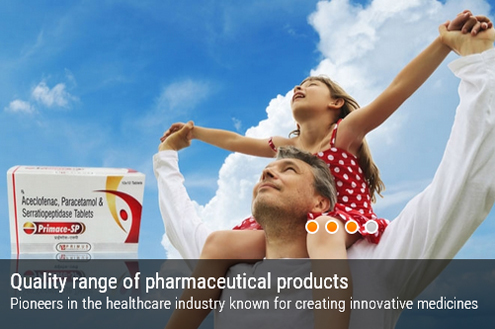 Under the headship of our director “Mr.Vikas Dua”, we have achieved an incredible success in pharmaceutical sector. Situated at Ambala (Haryana, India), we have set up an ultramodern and huge infrastructure base that assists us in the processing of optimum quality range of pharmaceutical products. >>> Continue streamlining product portfolio embedding common processes. >>> Continue to enhance compliance, and quality through proactive risk management and quality-led-culture. >>> Have set a reputation in working and delivering products at a scheduled time frame at most reasonable rate. Our dedicated team always strives hard to meet the goals of the company in a scheduled time frame. We respect the individual and believe that the strength of any successful organization rests in its people, and the people create the heart of the organization. There are about 50 employees engaged in various divisions in the unit. We adhere to quality management and been practiced under three heads-Control function, Technical function, Compliance function. Primus Pharmaceuticals, with its distinctive product spectrum proposes remunerative scope of franchise to the motivators of pharmaceutical distribution at Primus Pharmaceuticals. 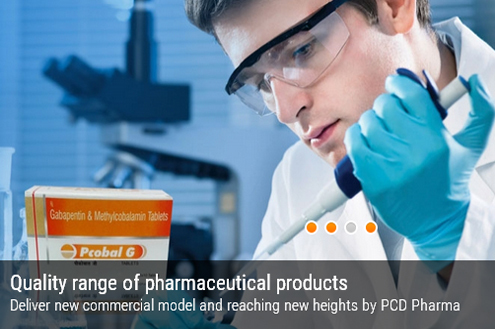 We strive to develop, market and acquire products opted through therapeutic specialty. We are also committed to establish new goals to strengthen our competitive edge. We offer bright business prospects for dynamic pharmaceutical sales and marketing professionals where you can be your own boss in their territory. We welcome individuals to be the sole marketers and distributors of our unmatched product range.